GSE level 75 or CEFR C1. University degree or in final year of studies of an English language degree. Excellent interpersonal skills - patient, well organized, communicative, energetic, responsible, and empathetic. Dedicated and dynamic within a team environment. Inspiring and supportive to Members. Willingness to work a flexible schedule based on Members’ needs. Well presented with a professional attitude. Experience working in a multinational team with different cultures. Time spent in an English-speaking country is an advantage. Willing to be placed in North Jakarta, South Jakarta and Tangerang. Ensuring that members improve their self-confidence to communicate in English and reach their personal goals. Providing a nurturing, fun and interactive English learning environment for members. Collaborating with the Sales Team to provide a premium educational experience. Developing strong relationships both online and in person to build on trust and genuine care with a diverse Member community. Liaising with Service and Sales team members to provide feedback on Members’ concerns. Ensuring each person that walks into the Center is greeted with a warm welcome. Driving Member progress through proactively booking Member classes, thereby influencing sales and engaging prospects. Being the ambassador for your Center: engaging Members and motivating them on every occasion, as well as taking care of prospects to help support sales. Providing excellent service to both members and prospective members. 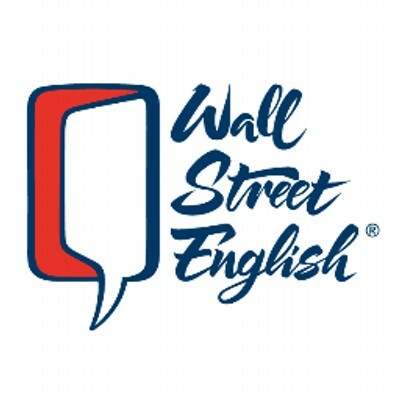 Wall Street English is a Pearson-owned company, and a premier provider of English instruction with over 40 years of experience. Wall Street has helped more than 2 million students across 450 centers in 27 countries to improve their lives. We believe through English, a door opens to a future full of possibilities. With seven centers spread across up-market malls in Jakarta and one in Bandung, Wall Street English Indonesia has taught over 20,000 students since 2007. With increasing demand for English learning, we are recruiting the best in the business to meet the enormous market potential in Indonesia.